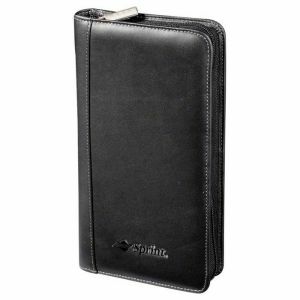 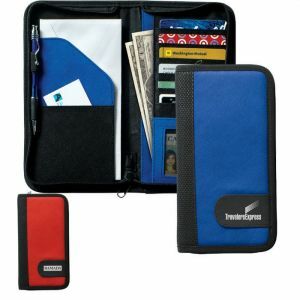 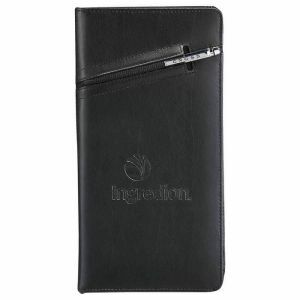 Customize your passport holder and travel case by adding your company's logo. 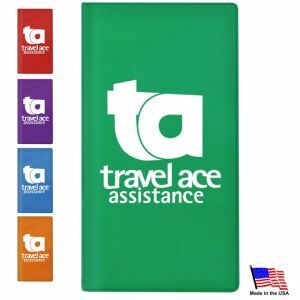 Our passport holders are perfect to use as tradeshow giveaways or to help promote your business. 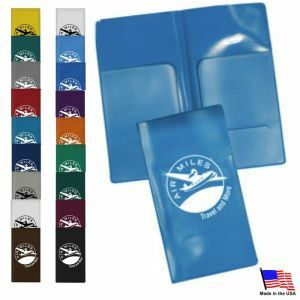 You can use any custom design and our fast shipping allows you to receive them in only a couple days. 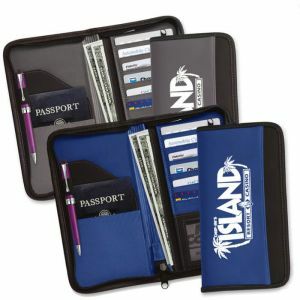 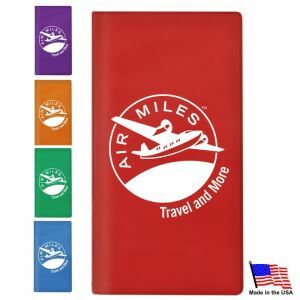 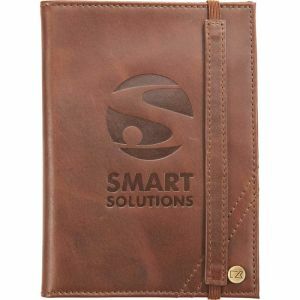 Are you retailer looking to customize passport holders and travel cases? 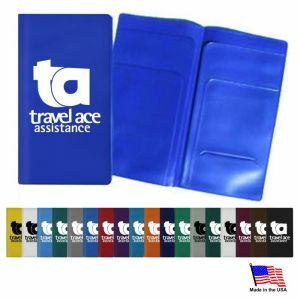 Promotion Choice works to offer wholesale passport holders by supplying them in bulk at low-cost prices. 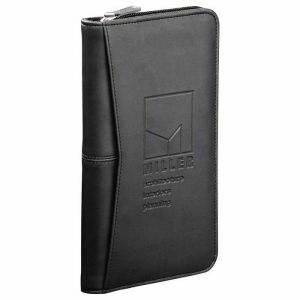 If you need more information on our products, contact us today.